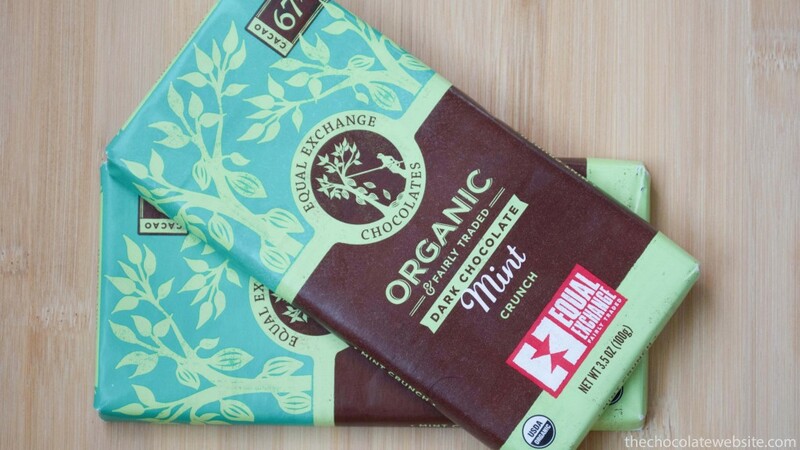 On the hunt for a new mint chocolate? Many of us have tried the ones widely available in the States, such as Andes, York Peppermint Patties, After Eights, and Lindt Intense Mint Dark. 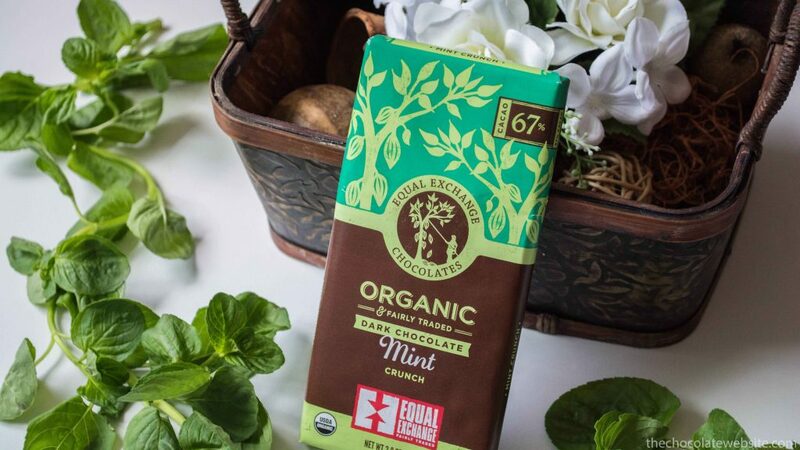 There are also specialty mint chocolates I would love to try, including (but not limited) to Dark Chocolate French Mint Truffles (Philadelphia Candies) & Maine Mint Chocolate Truffles.